March is gorgeous in the Okanagan Valley. The snow starts to melt in the mountains, grasses and flowers awaken to the warmth of the spring sunshine, and outdoor enthusiasts head to nearby trails for adventures only the mountains can provide. Here&apos;s a glance at some of the most popular photos in March. Every week, hundreds of photos of Kelowna, West Kelowna and Lake Country are shared on social media. We love sharing your experiences with our community. 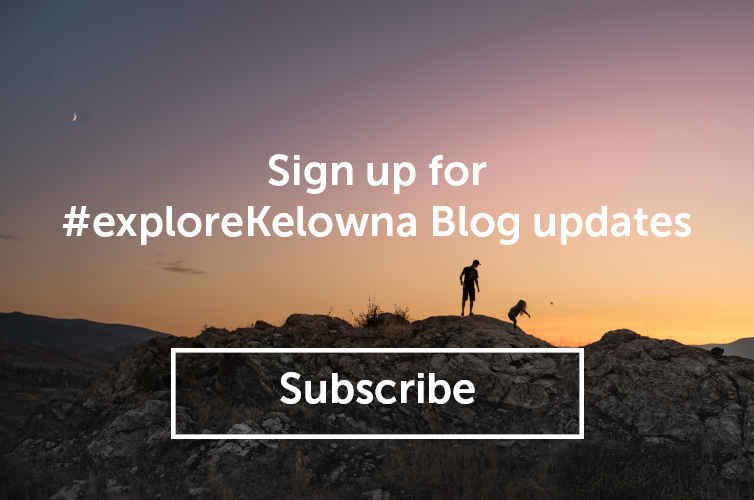 Check out other photos and share your own experiences by including the #exploreKelowna in your posts. 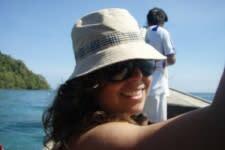 Shauna Merritt grew up in a small community outside of Vernon, BC - and has a deep rooted love for all things Okanagan. When she’s not working in the marketing department at Tourism Kelowna, you can probably find her shopping at the Farmer’s Market, sampling a new release at a local tasting bar, or exploring the hidden coves and beaches of Okanagan Lake.